LAST GREAT DREAMERS PLAY XMAS SHOWS! LAST GREAT DREAMERS head out for a handful of dates this month as they break from recording their new album. The as yet untitled album – the band’s fourth – is being produced by Pete Brown, son of Beat Boom cockney rocker Joe Brown. Having previously worked with the likes of DAVE EDMUNDS, NICK LOWE and STATUS QUO, Pete has a vast wealth of experience as an engineer, producer and musician in his own right. Funded through PledgeMusic, donors can still contribute here. 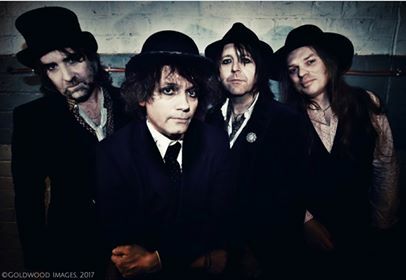 Last seen playing a series of dates with THE QUIREBOYS in September, the Dreamers return to the road joining Midlands metallers WOLFSBANE before playing a New Year’s Eve party in Bolton. Dates are…. BANDS ANNOUNCED FOR RESOLUTION FEST! The line-up’s been announced for next year’s Resolution Festival at London’s spiritual home of punk – The 100 Club. For the third year running, a host of punk legends will descend on the Oxford Street venue, which was burned into worldwide punk consciousness when the onetime jazz club held the 100 Club Punk Special in September of 1976, kickstarting a revolution. 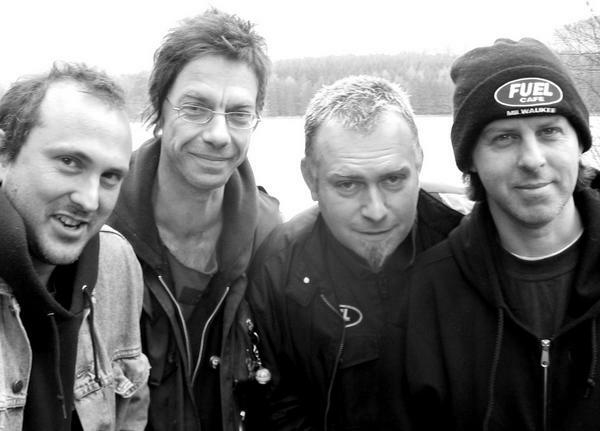 Taking place throughout the first half of January 2018, bands lined up include THE VIBRATORS (who played the original ’76 festival), ANTI-NOWHERE LEAGUE, THE BOYS, SUBHUMANS (pictured), THE MEMBERS, VICE SQUAD, UK SUBS, DESPERATE MEASURES, GBH, DISCHARGE and more. The full line-up (so far) is as follows…. Tickets for the full festival (£80) or for individual shows, are available here. A first list of acts has been announced for next year’s Strummercamp Festival, which for the first time is proudly sponsored by Vive Le Rock magazine! 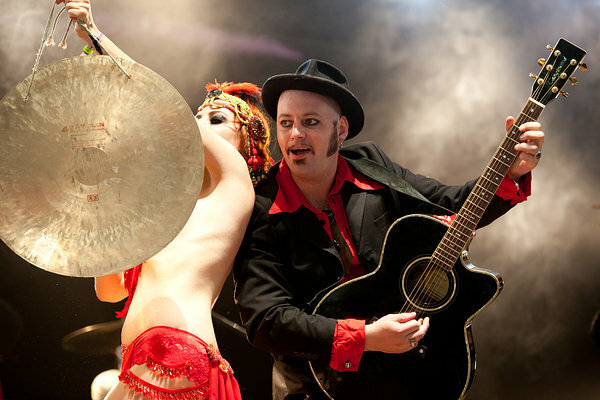 Taking place over the Bank Holiday Weekend of 25-27 May at its new venue, Oldham Rugby Union Club, the festival will be playing host to THE URBAN VOODOO MACHINE, DESPERATE MEASURES, IL COMPLESSO, ROUGHNECK RIOT, MEDIA WHORES, MATILDA’S SCOUNDRELS, THE PAPASHANGOS, RUFF TRADE, STRAIGHTEN OUT, BLACK BALLED, THE CUT, VERBAL WARNING, WITCH FEVER, TIME FOR ACTION, TOXIC, FILF and loads more to be confirmed. There’ll also be a stage from Manchester’s TNS Records and the Shangri La Acoustic Stage. Earlybird tickets are now on sale here.